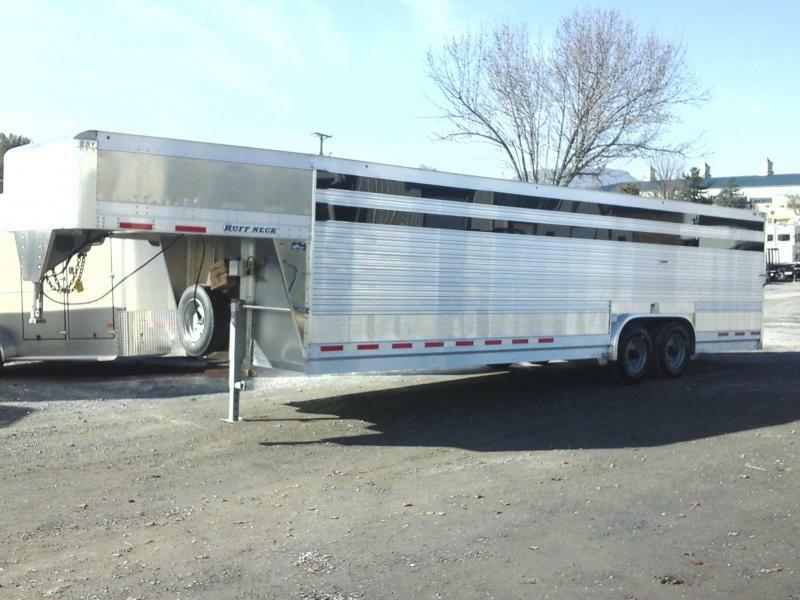 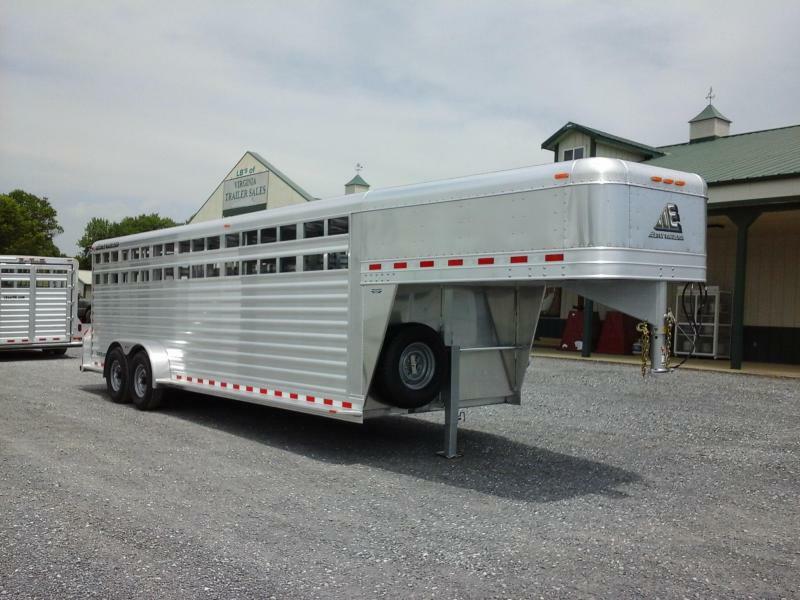 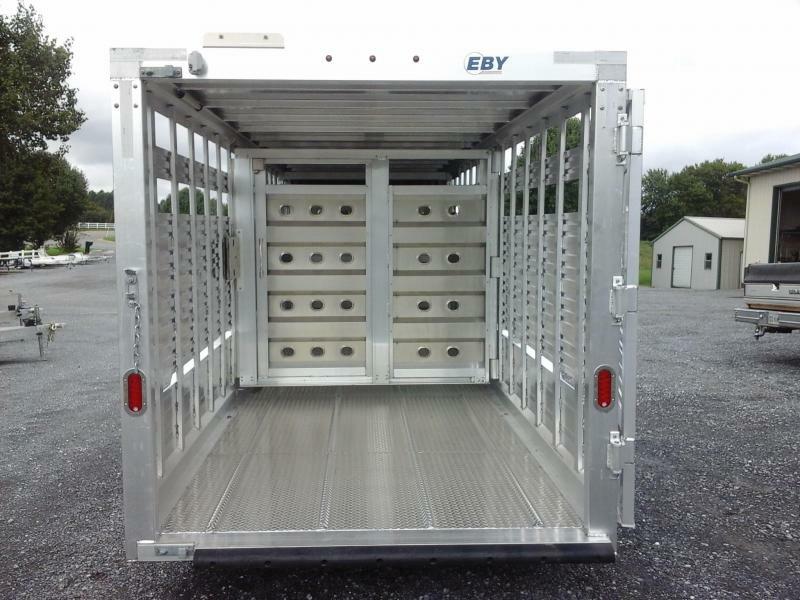 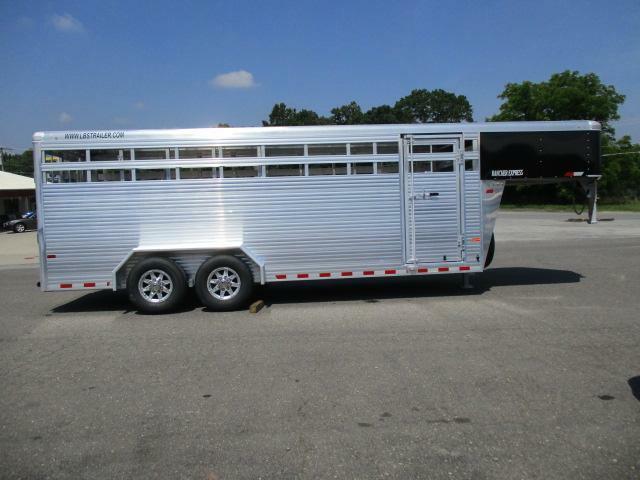 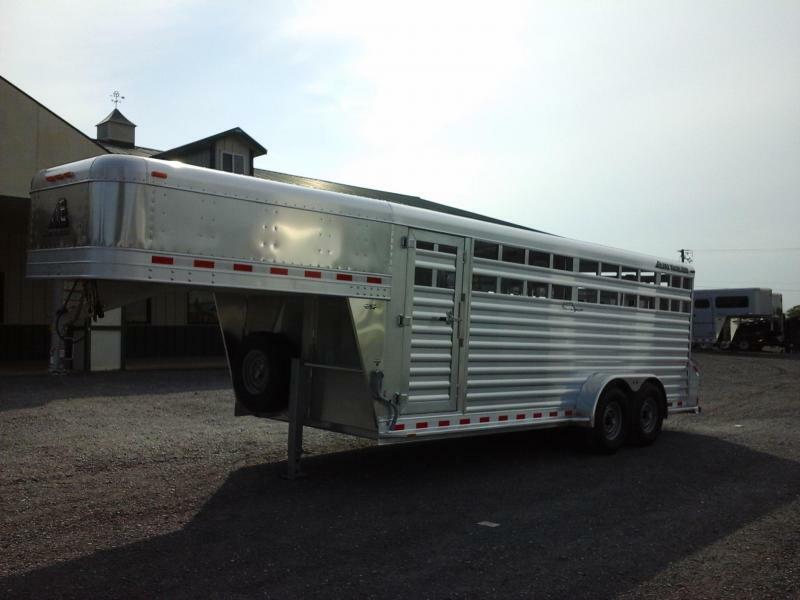 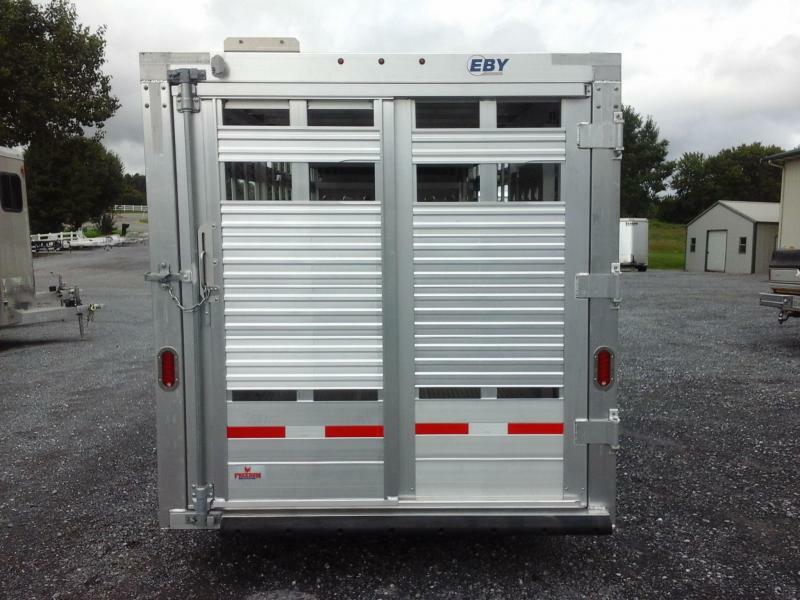 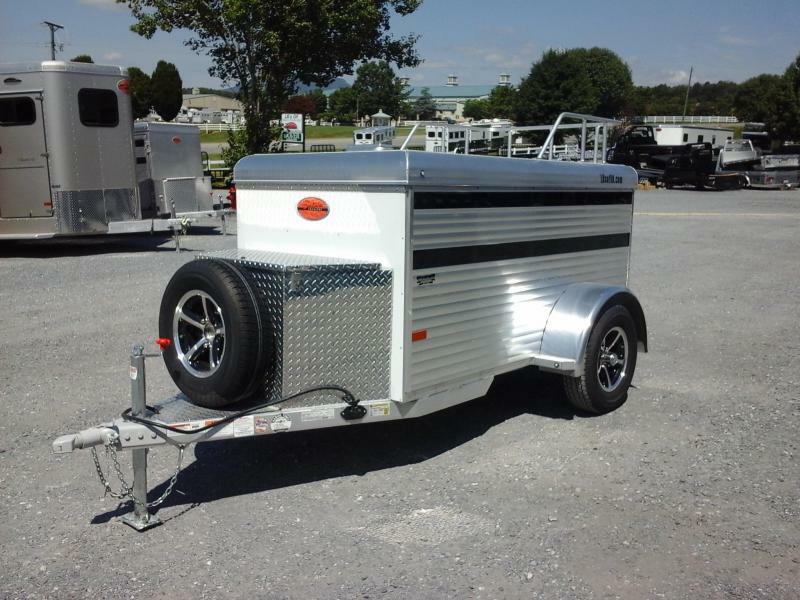 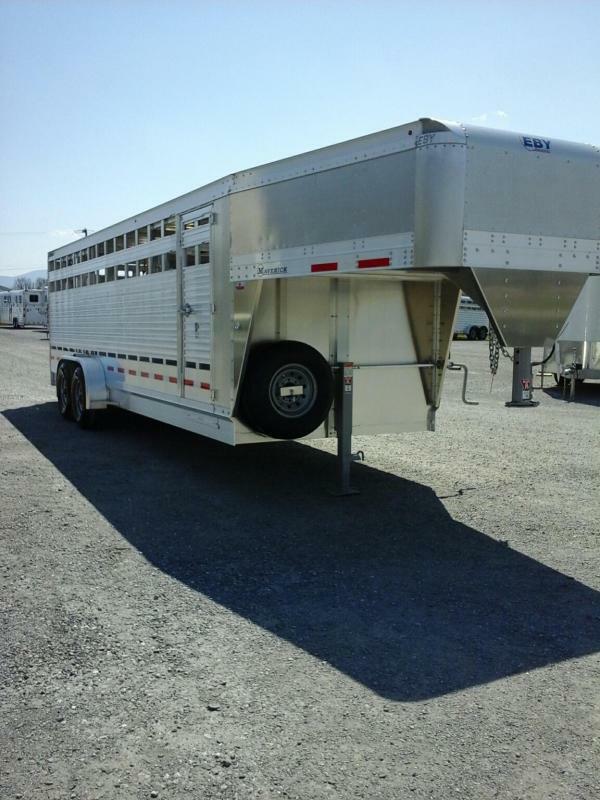 NEW 2019 EBY Freedom Plus Edition 24' Stock Trailer. 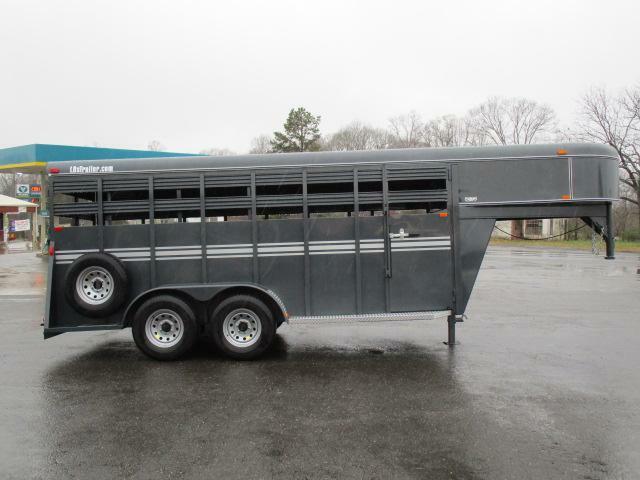 6'11 Wide, 6'6 Tall, 20k 2 5/16 Coupler, 2 7k Dexter Axles w/Electric Brakes, 235/85R16 Tires on Steel Wheels w/Spare, .115 Ridgid Alum. 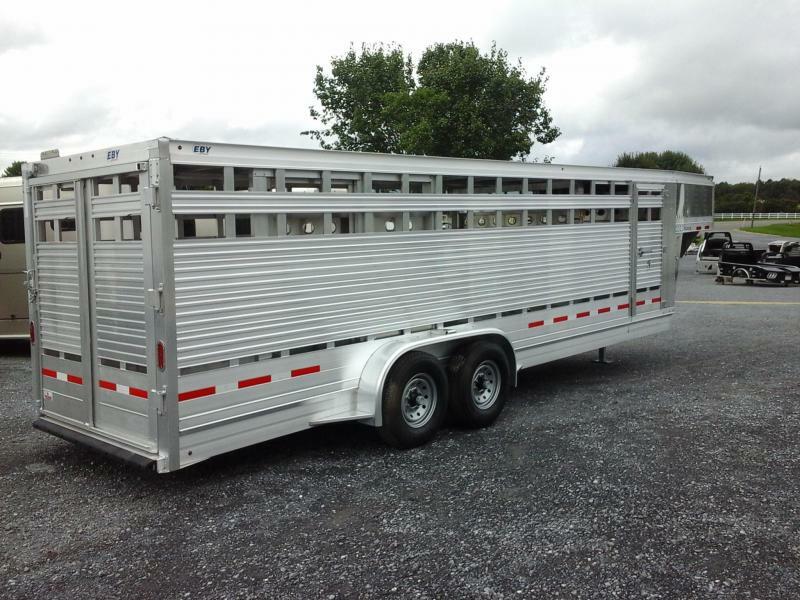 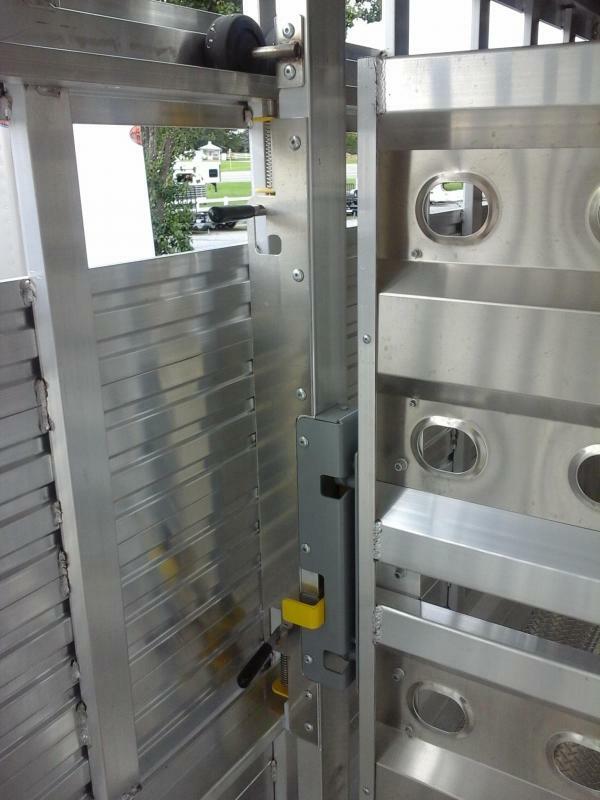 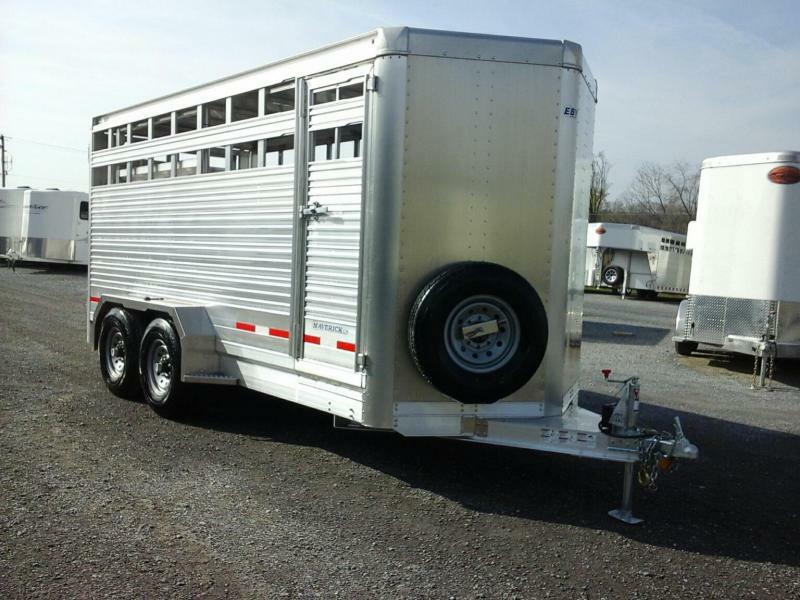 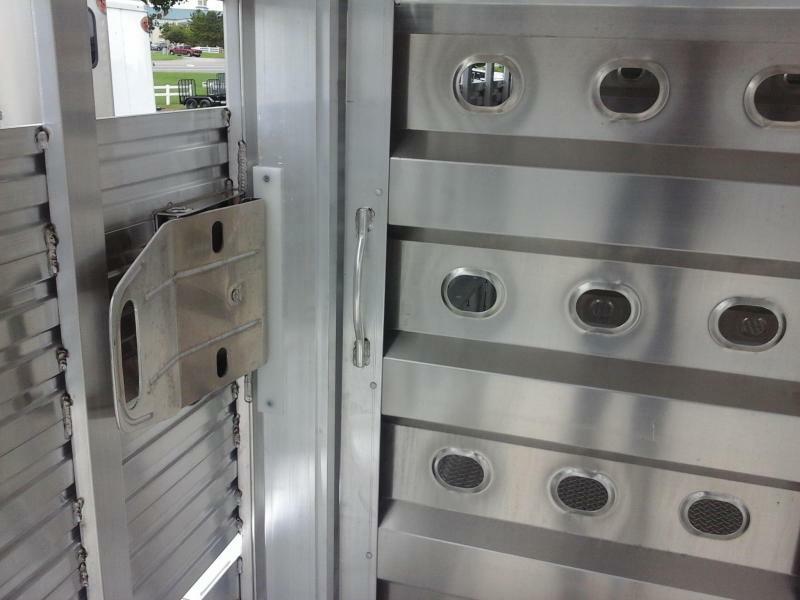 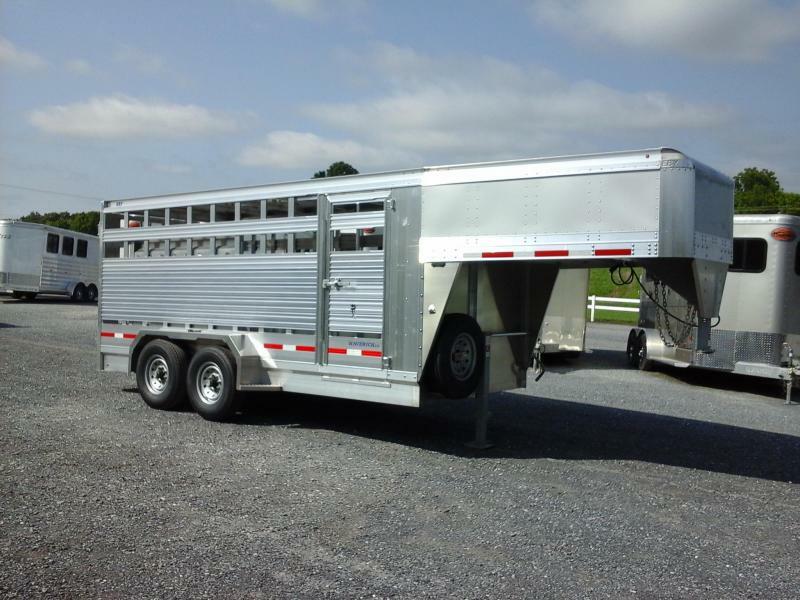 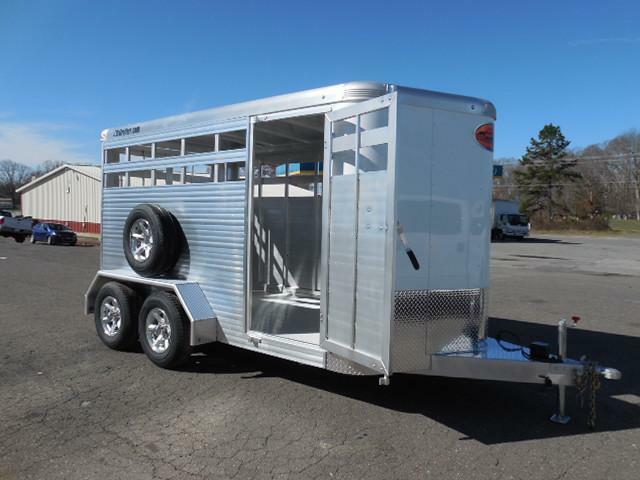 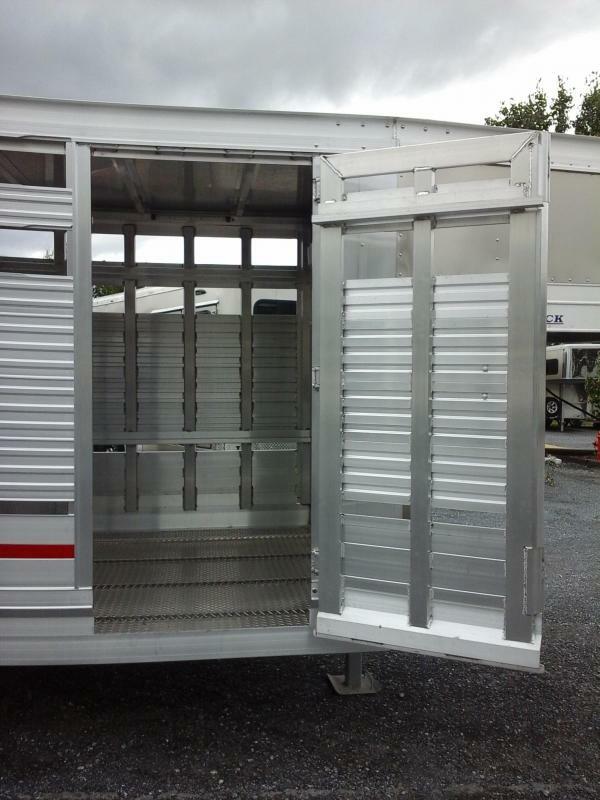 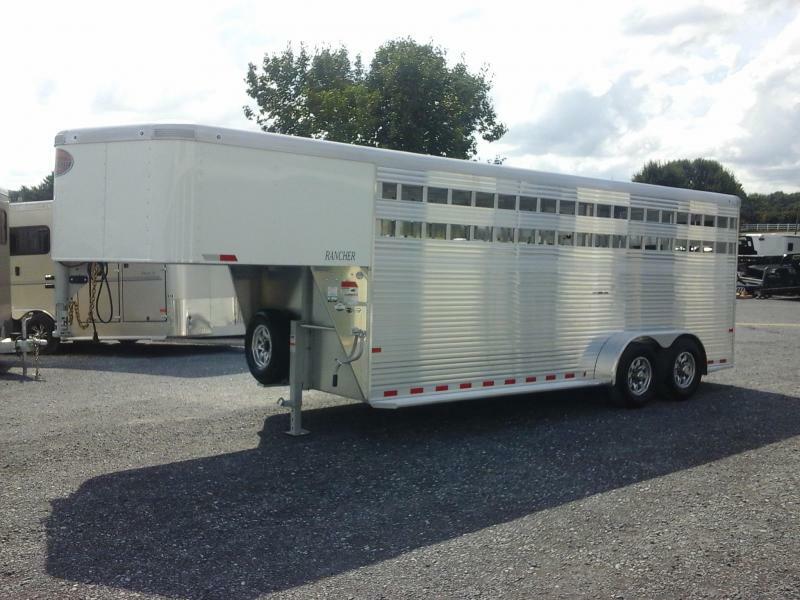 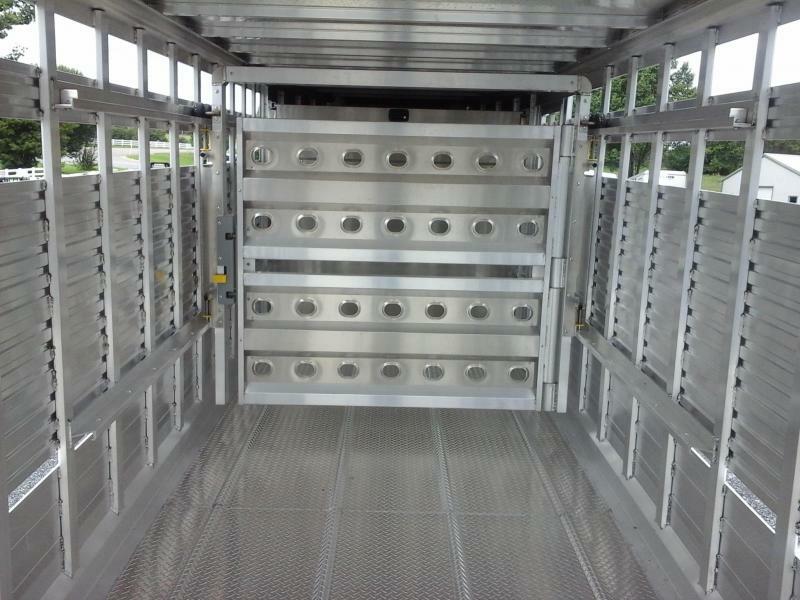 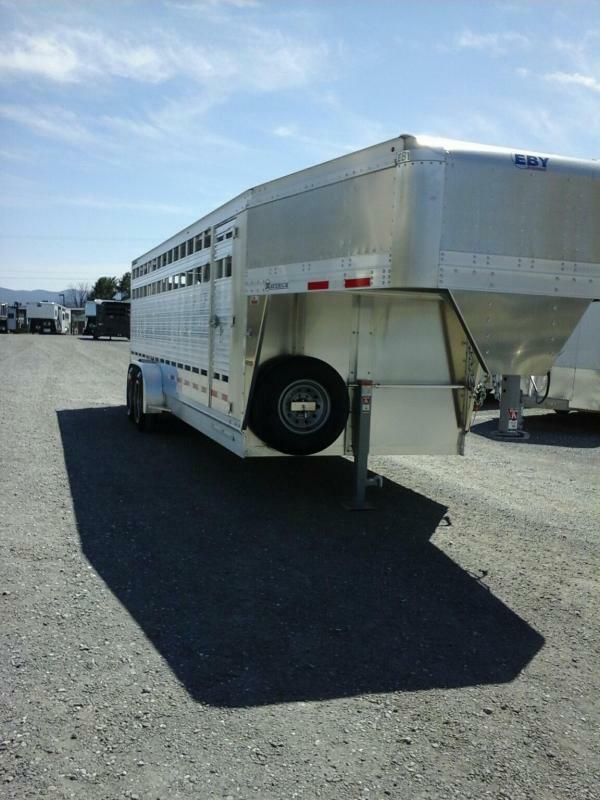 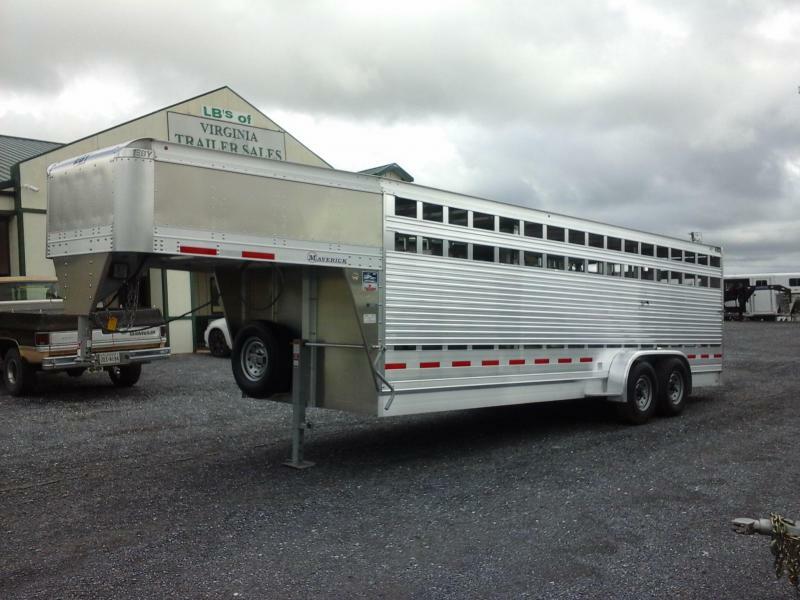 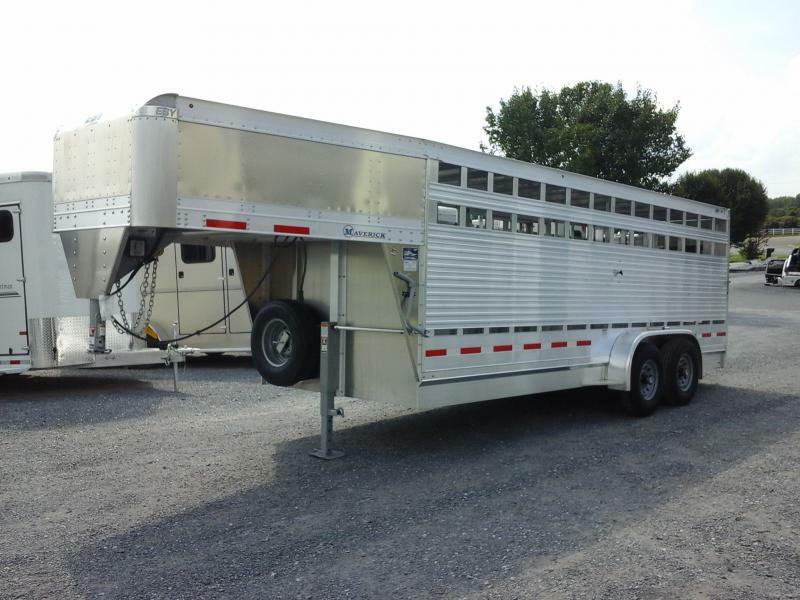 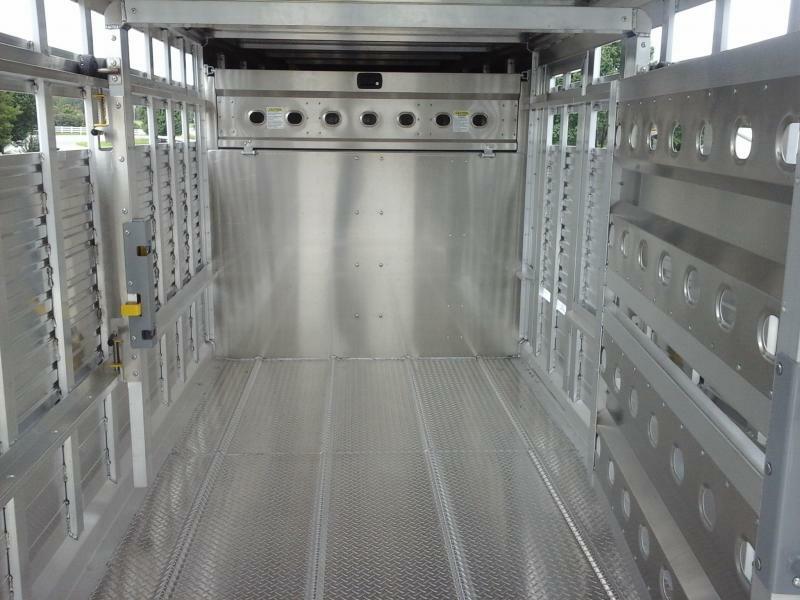 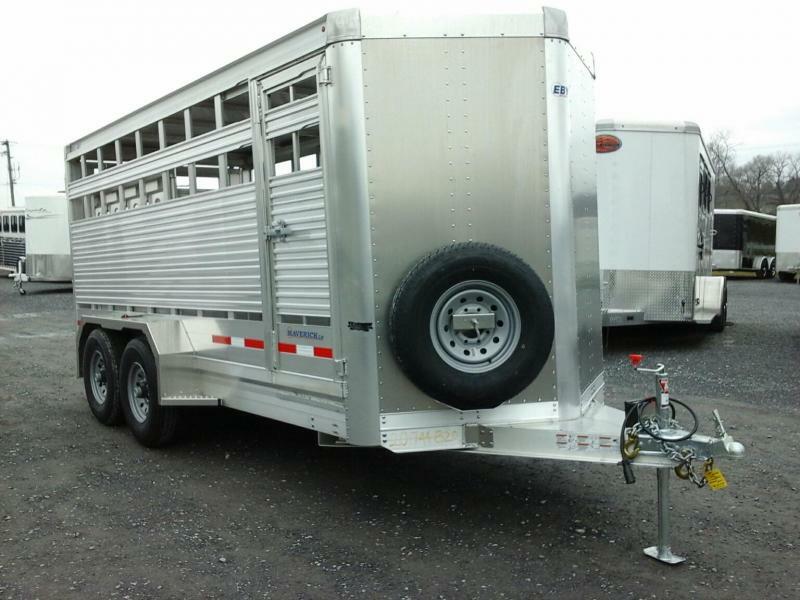 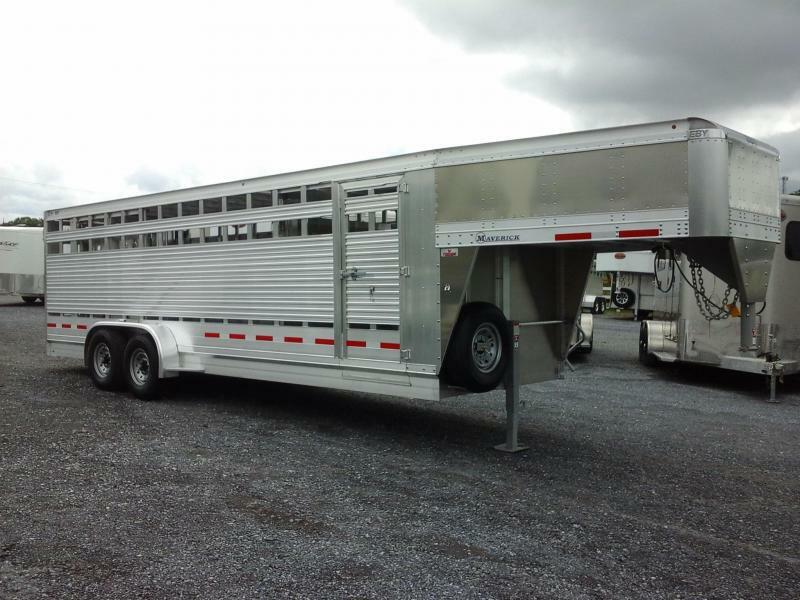 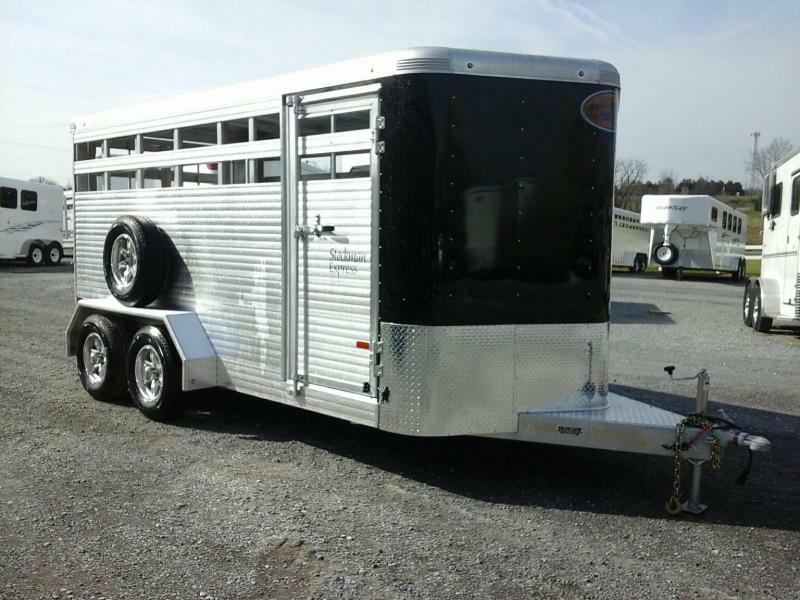 Diamond Plate Floor, Single Leg/Single Speed Manual Jack, Full Swing/Half Slide Rear Door, 2 Cut Gates: 1 Rolling, 1 Stationary, 33" Wide Man Door on Passenger side, Belly Vent, LED Lights.